Drones are the new sunglasses – everyone and their dog (maybe) has one, but they’re not exactly the most affordable gadgets on the market, and it can be a little daunting deciding which one best suits your budget and needs. So, we’ve rounded up the best drones available that fit into your wallet’s current capabilities. 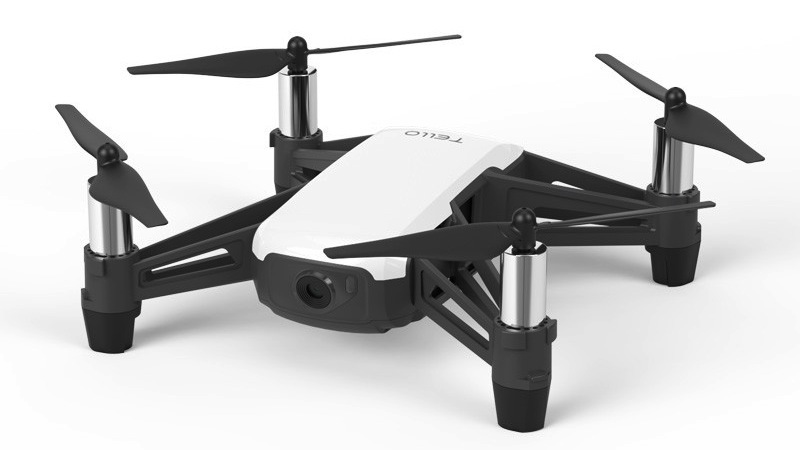 If you’re looking to dive into the drone market, but aren’t exactly convinced on dropping the price of a car on a new drone just yet, the Ryze Tech & DJI Tello is the answer. The sub R2,000 drone features the notable DJI technology found in more expensive drones, but without the high-end bells and whistles most newcomers can do without. The Tello is compact, captures 360-degree video, has streaming capabilities, and includes safety features, such as automatic takeoff and landing abilities. 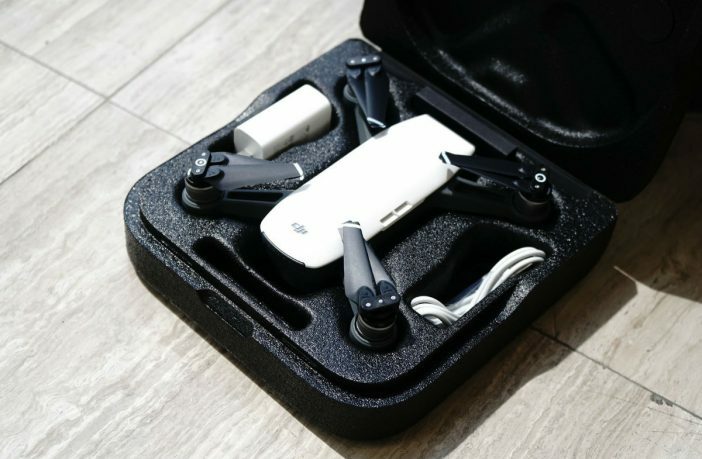 DJI’s Spark is a smaller drone and a step up from the Tello that offers first-time drone buyers the full package, without the bulk and complications of some of the elite models. The Spark includes gesture and facial recognition, and it has smart navigation to avoid obstacles automatically. 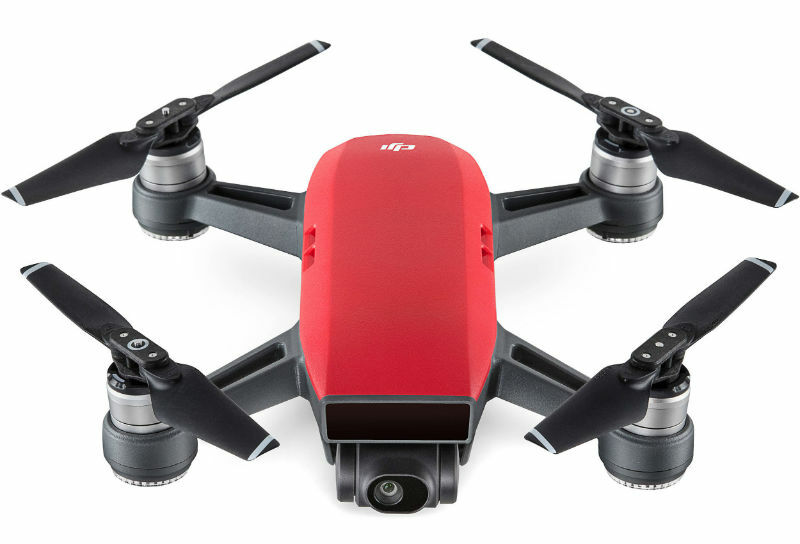 It has a maximum flight time of 16 minutes, captures video in 1080p, and stills at 12MP. The Spark is a great place to start for those looking for quality with a reasonable price in mind. The Mavic Pro is a great fit for those looking to take their drone flying and photography seriously. Its sleek and light form factor, that weighs in at less than 1kg (743g to be exact), makes it extremely mobile in the air and easy to carry. Its recording resolution gets bumped up to a full 4K, so it will be able to provide professional level video capture. The flight time almost gets doubled from the Spark, up to 27 minutes – allowing for a more sustained recording and airtime. Its navigation is what sees the biggest upgrade, facilitated by its FlightAutonomy system that gives it the ability to avoid obstacles and hover more precisely. The extra functions present in the Pro definitely start blurring the lines between hobbyist and professional. If you’re a seasoned photographer, videographer, or looking for a drone for commercial use without a tight budget in mind, the Phantom 4 Pro is the best of the bunch. The Phantom takes equipment and tech to the highest level, with particular focus on elements that allow for the best use of video footage. It records at 4K/60FPS, but the Phantom has a mechanical shutter that negates the distortion that a rolling-shutter can create when taking photos of moving objects, or when flying at high speed – meaning the images are always crisp and smooth. 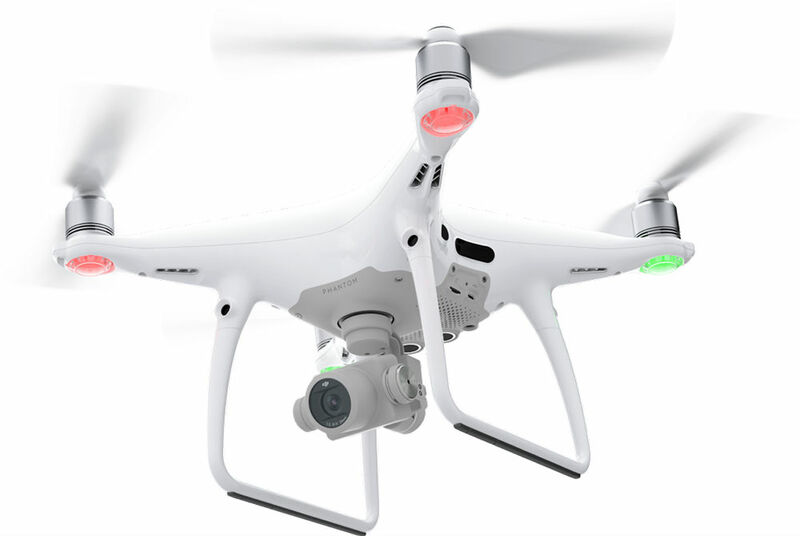 The Phantom 4’s purpose is far more technically geared towards professionals that need cutting edge technology that can give them the best raw footage to work with.